You might be coming to Warwick as a member of staff, a visiting academic or a student with children. 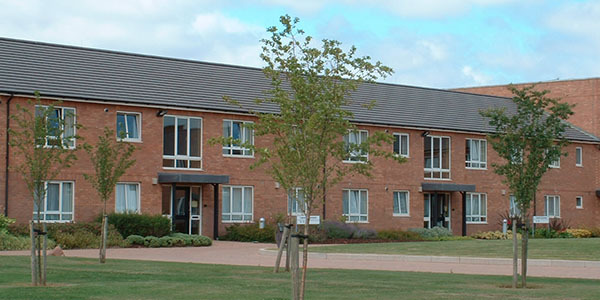 Whatever your situation, we provide a range of family housing with University owned accommodation on main campus. With our relocation service, you'll get all the information and help you'll need when looking for properties in the private sector. 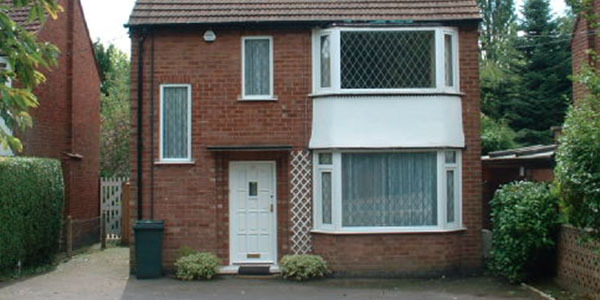 Everything from one bedroom flats, suitable for an individual or couple, to three bedroom houses for families on campus. Help and guidance on finding accommodation off campus in the private sector. Find available self-catered private lodgings.